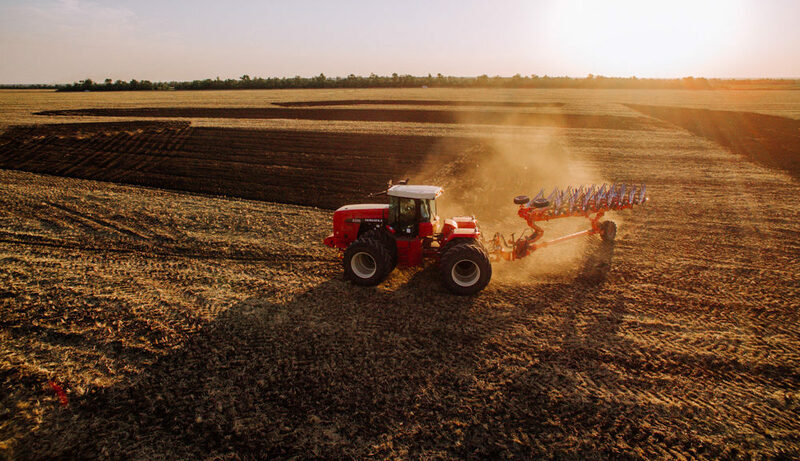 As of November 5, Ukrainian agrarians already planted winter grains for the harvest-2019 throughout the areas of 7 mln ha, or 98% of the plan (7.2 mln ha), declared the Ministry of Agrarian Policy and Food of Ukraine. In particular, the planted areas under winter wheat reached 6.05 mln ha (98%), winter rye — 117 thsd ha (80%), and winter barley — 872 thsd ha (100%). 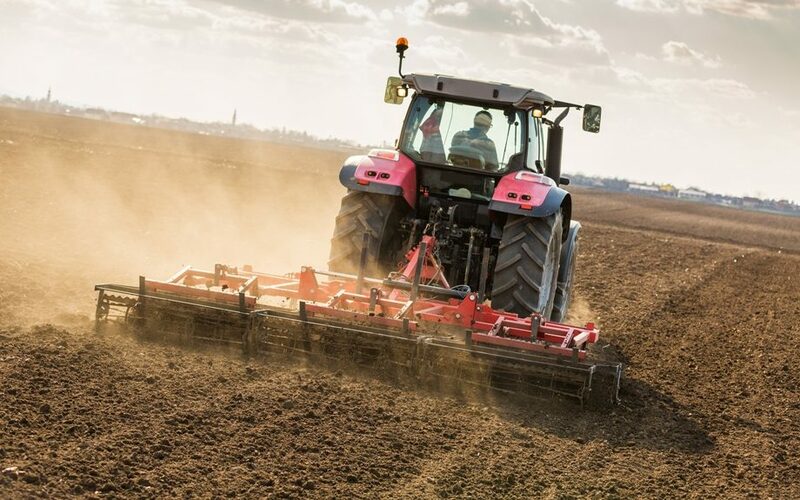 In addition, agrarians planted winter rapeseed throughout 1.02 mln ha (115%). As for the harvesting campaign, agrarians managed to harvest 60.7 mln tonnes of grains and pulses throughout 13.7 mln ha (92%), with the average yield of 4.43 t/ha. Ukraine still continued harvesting corn for grain, and as of the reporting date the planted areas reached 3.53 mln ha (77%), the yield — 7.24 t/ha, and the production — 25.6 mln tonnes. Also, the harvest volumes of buckwheat totaled 134 thsd tonnes throughout 106 thsd ha (98%), with the yield of 1.26 t/ha; and millet — 78 thsd tonnes throughout 50 thsd ha (96%), with the yield of 1.55 t/ha. 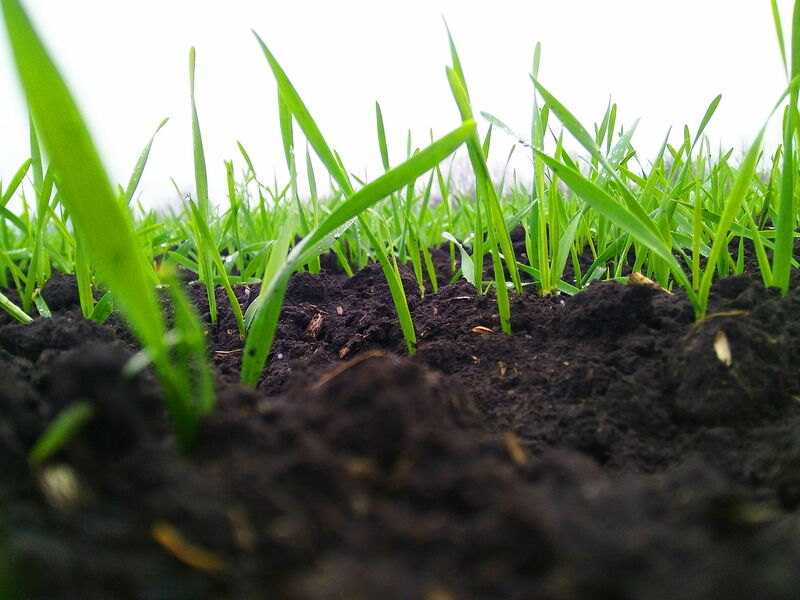 At the same time, Ukrainian agrarians continued planting oilseed crops. Ukraine harvested sunflower seed throughout 5.91 mln ha (98%), with the average yield of 2.24 t/ha, and produced 13.25 mln tonnes of the oilseed; as well as soybeans — 1.65 mln ha (96%), with the yield of 2.55 t/ha, and the production — 4.2 mln tonnes. 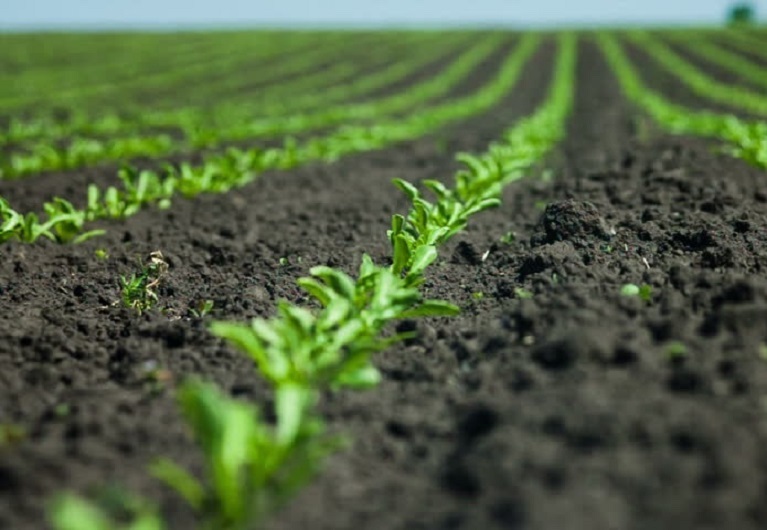 In addition, agrarians harvested 11.25 mln tonnes of sugar beet throughout 231 thsd ha (83%), with the yield of 48.8 t/ha.